Yes Boss is a hilarious series which revolves around a married couple, Meera and Mohan, who work in the same office. 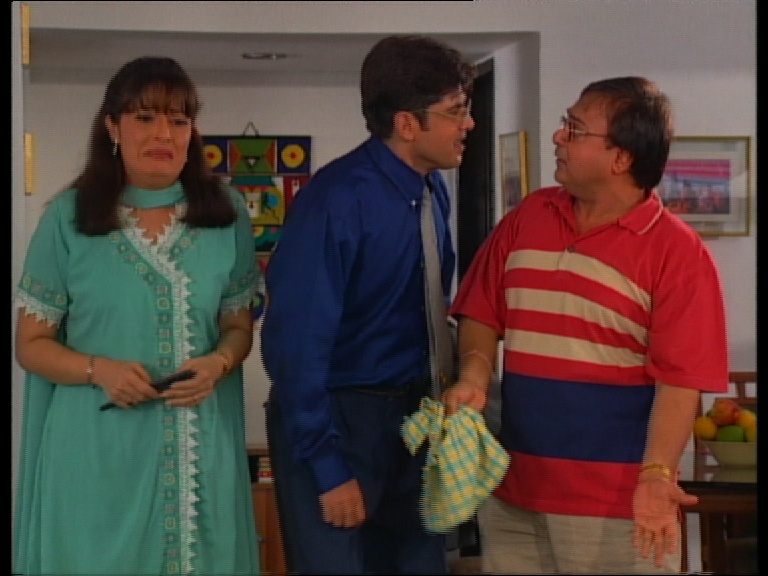 Several comic situations and problems arise because Mohan is junior to his wife in the office. 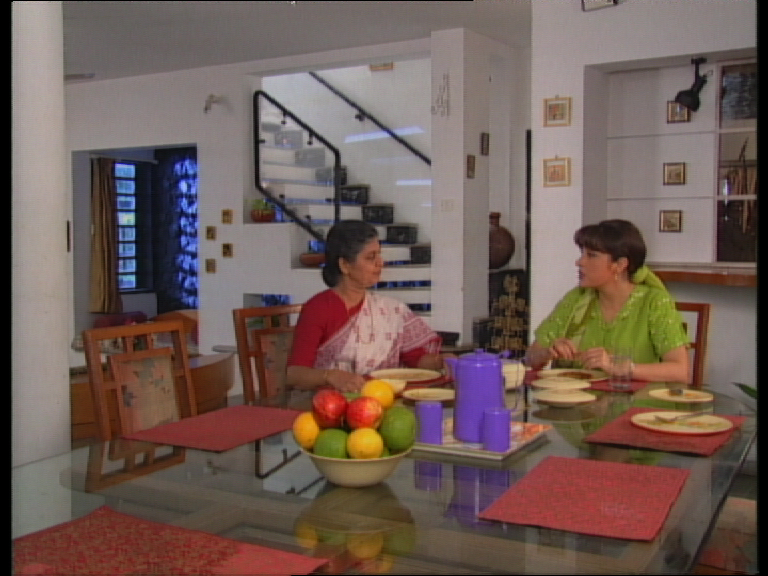 Their married boss Vinod Verma is infatuated with Meera, oblivious to the fact that she is his subordinate Mohan’s spouse. Vinod constantly tries to seduce Meera, much to Mohan’s dislike. Vinod’s wife, Kavita also knows about her husband’s love for Meera and thus constantly tries to burst his bubble of hope. What ensues is a series of humorous escapades and incidents which are captured in the show. This television show welcomes you to the world of office flirtations, blunders and tons of confusion.